The apt. is first floor, five minutes walk to the center (Zero landmark of the city) and to the handicraft and sulanca fairs. Bus stop in front of the building. 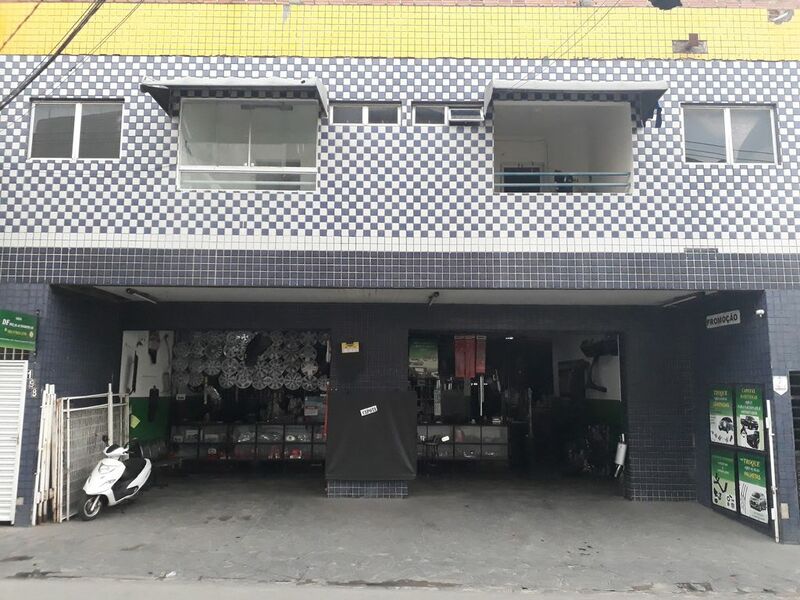 The street is very busy with several services, supermarket, bakeries, gas station, strategic location for those who want to know the clothing pole of the rural Pernambuco (Caruaru, Santa Cruz and Toritama). It is also close to where the June festivities take place, in the event yard, you can go walking.